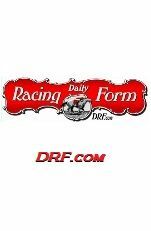 Equitrekking.com Features Jockey World Creator Frankie Lovato Jr! This week's Jockey World Radio Show! Jockey World Radio with host Frankie Lovato and co host Torrie Needham. 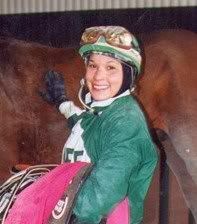 This weeks guest is Jockey Raina Paucar from Columbus Ohio. 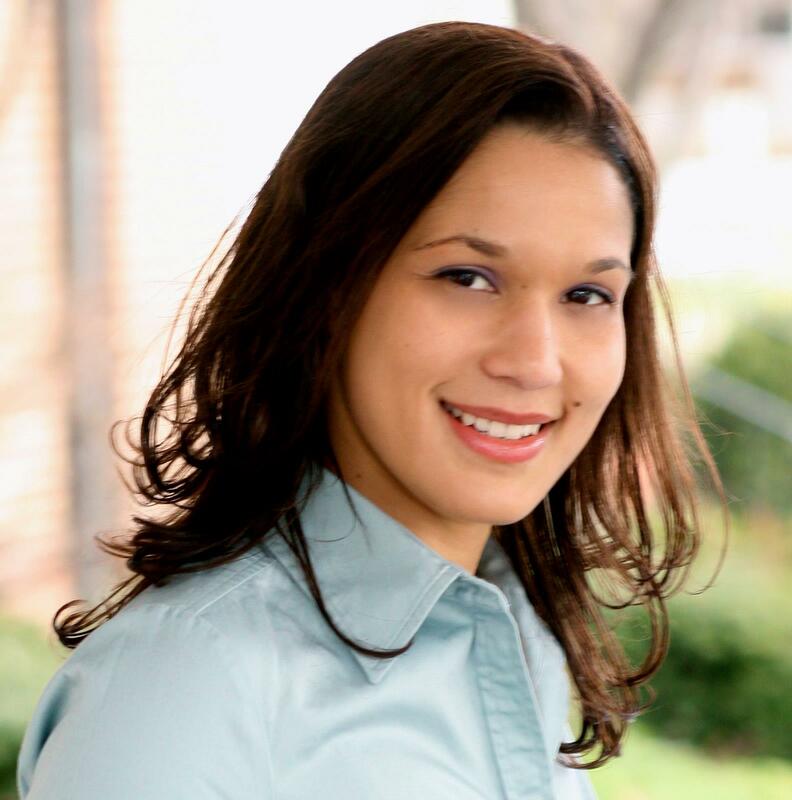 Raina talks about balancing her racing career, being a mom and wife of Jockey Edgar Paucar along with her latest adventure writing for Equitrekkingcom. 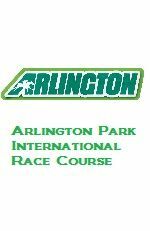 Also this weeks Jockey World Radio News with Kayla Jarvinen. Please feel free to forward and share this email with anyone that may be interested in the best kept secret for racing fans, Jockey World! Home of the Jockey World Academy! Stay True, Ride Fast & Be Safe! Just a few more days to call in to have a chance to have your New year's resolution or shout out of special thanks on Jockey World Radio's Holiday Christmas & New Years Show!! Please call (734) 237-8463 to record your message! We would love to hear from you! • Make sure to leave your name as well as your city & state. • Announce any goals that you might have for 2012. • Feel free to thank friends, family or relatives that have made a difference in your life! • Please keep your recorded message to 1 minute or less. 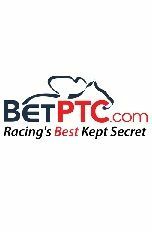 • Jockey World reserves the right to edit, delete, and omit any submitted messages. 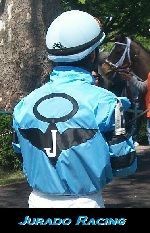 • Learn what the Jockey World's crew messages are for 2012!!! • Listen for your message to be aired on our SPECIAL pre-recorded show on 12/25 or 1/1. 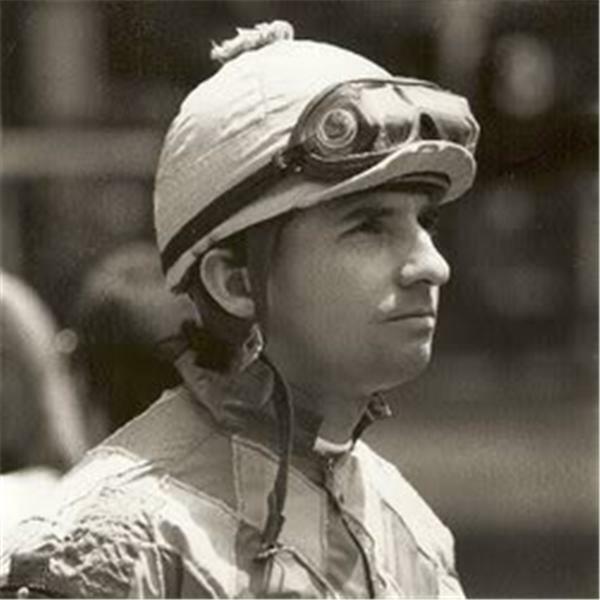 This Weeks Jockey World Radio Show With Hall Of Fame Jockey Jacinto Vasquez! Join Frankie Lovato and co-host Torrie Needham for this weeks special guest, Jacinto Vasquez. 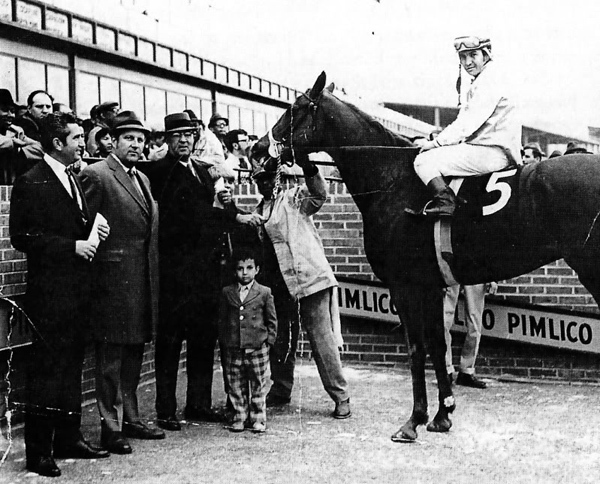 Hall Of Fame and two time Kentucky Derby winner, Jacinto was also the jockey of the great Ruffian. Sit back and listen to reminiscing of major events in racing's history with this legendary jockey. Wishing Everyone The Very Best Holiday Season! Thank you so much to those who have made a donation to Jockey World during the Holiday Season! 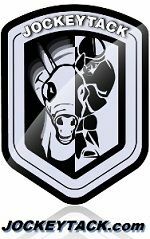 Anyone wishing to make a donation, subscribe, purchase gift certificates or shop at Jockey World, your business is appreciated to help keep Jockey World going! Get your orders in for the Jockey World Calendars NOW! Click here to order and more info! 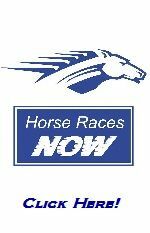 (Monday) two new Jockey World video segments will be launched. Frankie Lovato's Jockey Shorts and Fred Clemons' Health & Wellness Tips! Will get them up on the Jockey World Home Page and posted on Facebook, remember to please share and get these video seen to support our Sponsor JockeyTack.com! Want to be on Jockey World Radio? To have the chance to have your New year's resolution or shout out of special thanks aired on the Jockey World Radio show, please call (734) 237-8463 to record your message! • Announce any personal goals that you want to share for 2012. 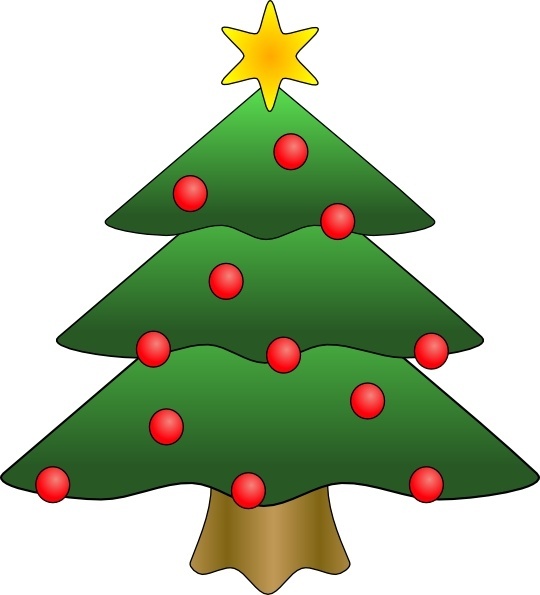 • Listen for your message to be aired on our SPECIAL shows on 12/25/2011 and 1/1/2012. This Past weeks Jockey World Radio show WOW! Also do not want to miss this week's Jockey World Health Tip by health & wellness expert Fred Clemons M.Ed and the Jockey World News of the week with Kayla Jarvinen! You do not want to miss this episode as it will be loaded with inspiration, quality advice and knowledge. Deadlines are here to get Your Christmas orders in to make it in time! Put something from Jockey World on your Christmas list! Have you seen the new Items In the Jockey World Store?!? *New click on Jockey World Healthy Living Kit! *New click on Jockey World Inspirational Posters! How about asking for the Jockey World Academy for Christmas! Jockey World Calendars NOW on sale! Click here to order! Tomorrow (Monday) two new Jockey World video segments will be launched. Frankie Lovato's Jockey Shorts and Fred Clemons' Health & Wellness Tips! 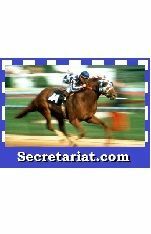 Will get them up on the Jockey World Home Page and posted on Facebook, remember to please share and get these video seen to support our Sponsor JockeyTack.com! 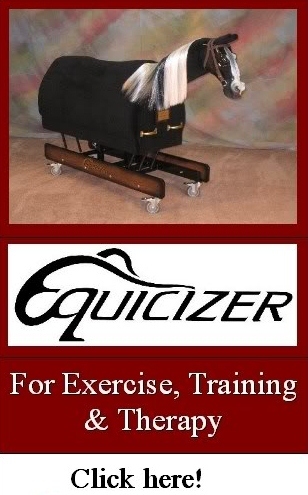 Jockey World's Health segment with wellness expert Fred Clemons, M.Ed. All shows are archived and can listen anytime clicking the link above! Join Frankie Lovato and guest co host Hall Of Famer Julie Krone for this weeks very important broadcast. Our special guest is the Jockey's Guild National Manager Terry Meyocks. 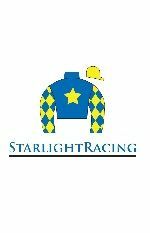 This show will discuss and explain better the current situation between the Jockey's Guild and Churchill Downs Inc (CDI). 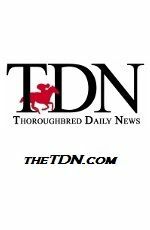 Churchill Downs Inc., who owns and operates four major racetracks in North America which include Churchill Downs, Calder Racecourse, Arlington Park and Fairgrounds Racecourse, has declined to renew a long standing agreement with the Jockeys Guild. 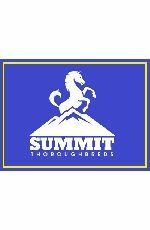 This agreement has helped provide jockeys who are Guild members with life, accidental death and dismemberment and, in some states, supplemental health insurance reimbursements, temporary disability payments to jockeys who are unable to ride and aid to jockeys permanently disabled in an on-track accident. Get Your Christmas orders in now to make it in time! Still gathering up all the photos from the 2012 Jockey World Calendar photo contest but pre orders on sale now!! To place an order for your calendar, click here; I want to order a Jockey World Calendar! These calendars will also make great gifts and this is a way to support your Jockey World! Hey guys, tomorrow we are posting 2 news episodes of Jockey World TV! Here is a sneak preview! 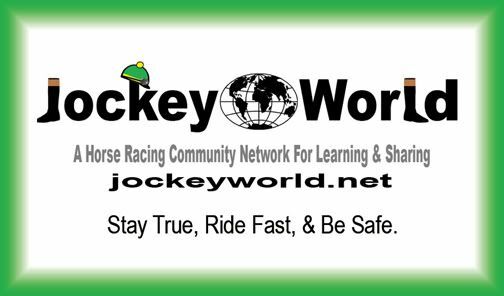 * Members, please share these videos with your friends and family, help support Jockey World and our sponsors to keep Jockey World going! Videos will be posted on Facebook tomorrow. Sunday's Jockey World Radio Show! Join Frankie Lovato and co host Torrie Needham with this weeks special guest, former jockey Randall "Randy" Meier. Randy, severely injured in 2009 and forced to retire is a winner of over 4,000 races was one of the Mid West top jockeys, a good friend, gentleman and ambassador to racing. Father to jockey Brandon Meier who was recently injured and now recovering from a racing accident at Hawthorne Race Course. Both Randy and Brandon appeared on the Animal Planet TV series "Jockeys" during the first season. Also, stay tuned for "Jockey World News" with Kayla Jarvinen. New Items In the Jockey World Store!